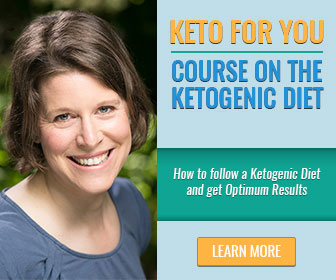 Most of you know that I specialize in the ketogenic diet for cancer patients. But I guess that hardly anybody is aware that in my “previous life”, i.e. before I had cancer and made my drastic career change, I was a super passionate triathlete who trained 15-20 hours a week since my early teens. I was part of the Swiss Junior national team where I trained with people who have a very successful Triathlon career now, for instance Nicola Spirig. But when I got sick and also because I lost my peripheral vision due to radiotherapy, I was forced to take a step back from high volume and intensity training. Athletic performance is still a topic that is of huge interest and fascination to me, though. I keep reading about it- not just in the context of nutrition, but also about the latest research into training. It was such an important part of my life for more than ten years. And that’s when I came across Ben Greenfield’s book “Beyond Training- Mastering Endurance, Health and Life”. It’s an excellent read for anybody who is time poor (who isn’t?) and wants to maximize the effect of their training. Looking back, I know I made a lot of mistakes and I could have trained in a much more clever way that- maybe- would have also prevented me from developing a chronic disease at a very young age. My training regime was pretty tough and the big downfall for me was that I never had enough recovery time. When I was 22, I worked a demanding 35-hour week in a bank, went to college “by the side” for another 20 hours, had my own apartment and did all the household myself and squeezed in my training sessions whenever I could: During my lunch break, cycling to and back from work, evening sessions and lots of training at the weekend. When I look at my schedule at the time, I just have to shake my head and stop being surprised that I got so sick at the age of 28. Not that I blame Triathlon- not at all, but I definitely went beyond my body’s capacities and unfortunately, I still see this happening a lot in endurance sports circles. Athletes think they have to train till they nearly drop dead, otherwise their workouts have no effect. This is not true. By doing very targeted, high intensity workouts alongside very low intensity sessions- for me, that’s walking and playing with the kids, cycling them to and from school or standing at my desk-, most athletes can do incredibly well without constantly exhausting themselves and pushing their limits. There are also lots of tools that can be used to adjust a training schedule, like for instance heart rate variability. 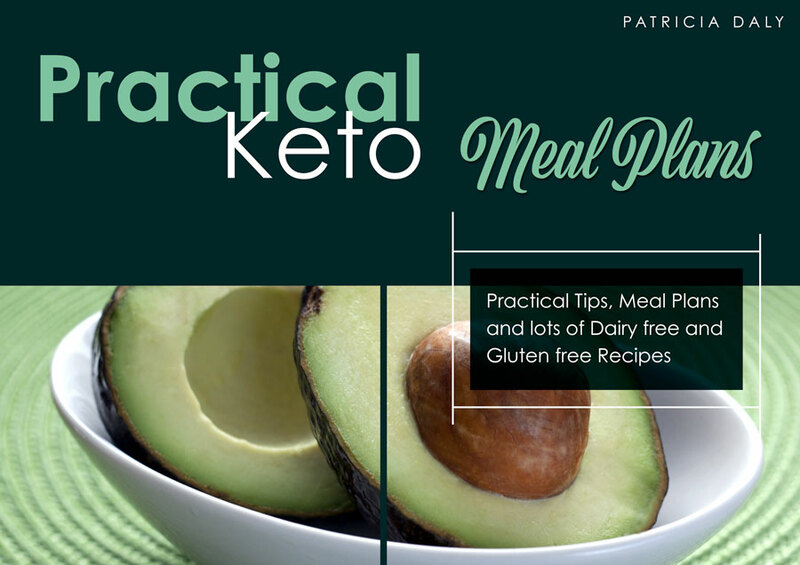 To cut a long story short, I really want to draw any athlete’s attention to Ben Greenfield’s work and I had the honour to write an eBook on the ketogenic diet that he helps me promote. I hope it opens the mind of some athletes that “carb loading” has officially been debunked and that there are alternative energy sources to carbohydrates. Have a look at the detailed book description here http://po.st/ketodietuk1. 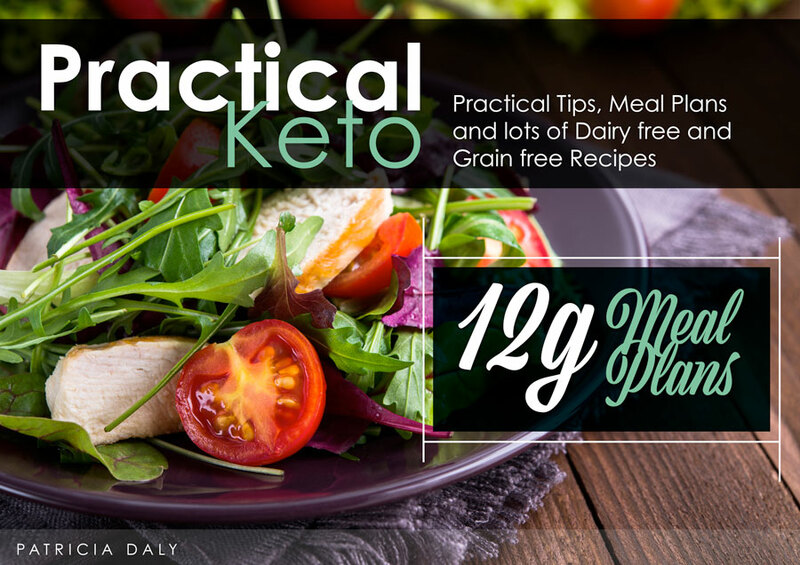 There are lots of keto recipes with pie charts and detailed nutrition information as usual. 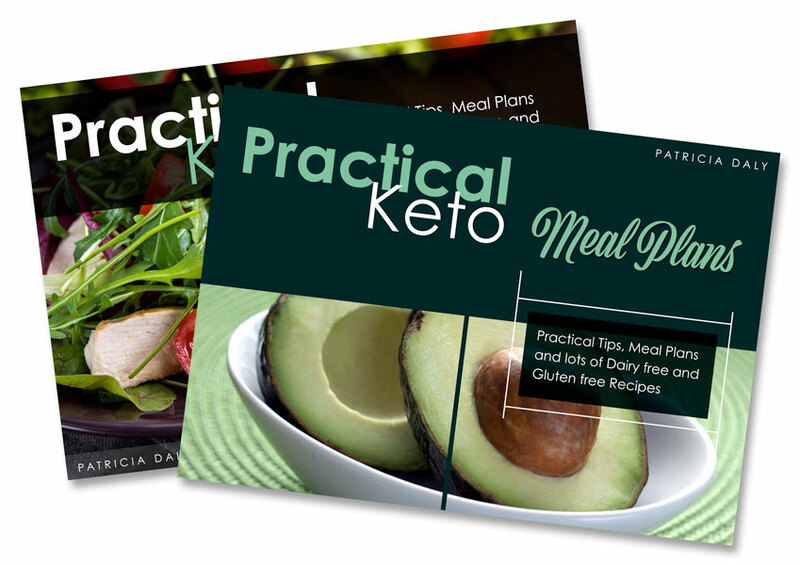 The main goal of the ketogenic lifestyle is to teach the body to run on fat/ketone bodies instead of glucose. 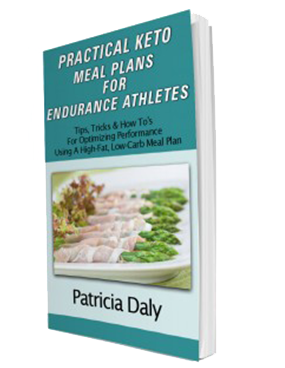 For athletes, adopting a ketogenic lifestyle can potentially be a big advantage. When burning fat instead of glucose, the body has access to around 92,000 calories instead of only about 2,000 calories glycogen- stored stored glucose in muscle and liver. If you want to find out more, hop over to my guest blog that I wrote for Ben. 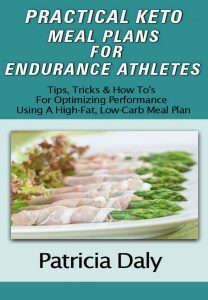 So, tell me, would you dare try a ketogenic athlete as an endurance athlete? If not, what is holding you back?